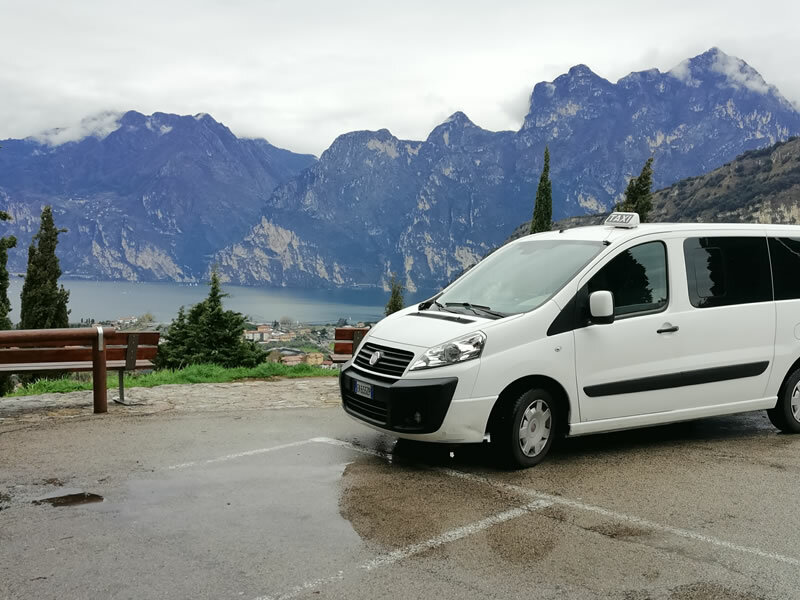 low cost Taxi for the areas of Arco, Riva del Garda, Torbole, 24h/day, 7 days/week. Available for your every need! 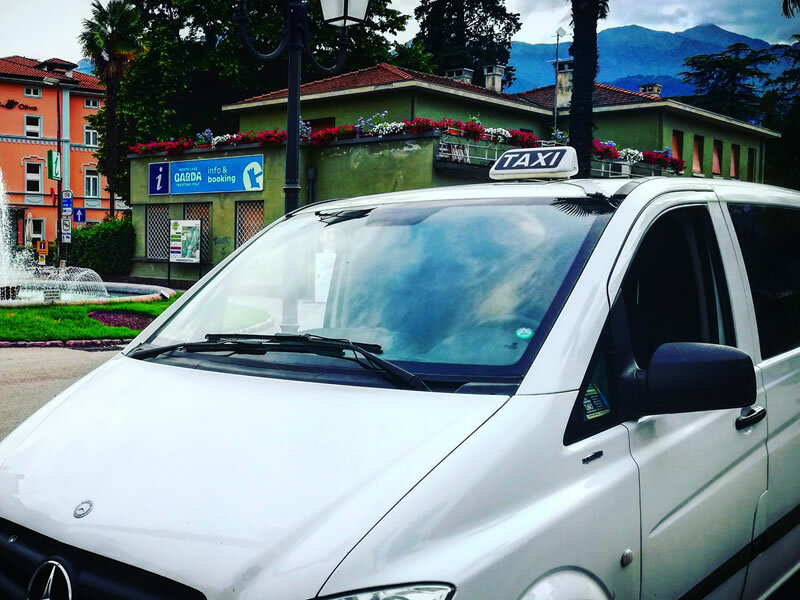 Active 24 hours a day, 365 days a year, the public service guaranteed by Garda Trentino Taxi is aimed at individuals, companies and professionals with services dedicated to meeting the needs of everyone. The company is engaged in the development of new smart booking tools with clear and transparent tariffs (as per Municipal Regulations), to make access to its services even easier. 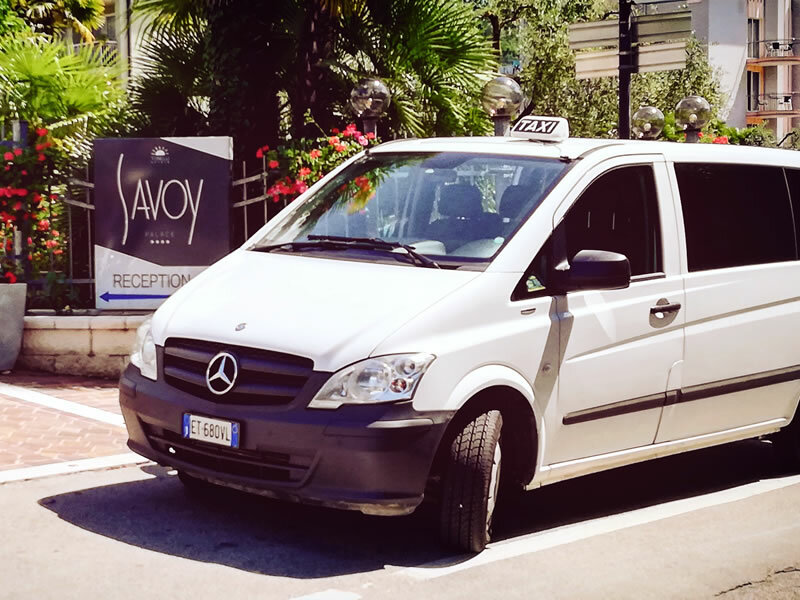 An exclusive taxi for those who need to make medium or long routes and pleasure trips. 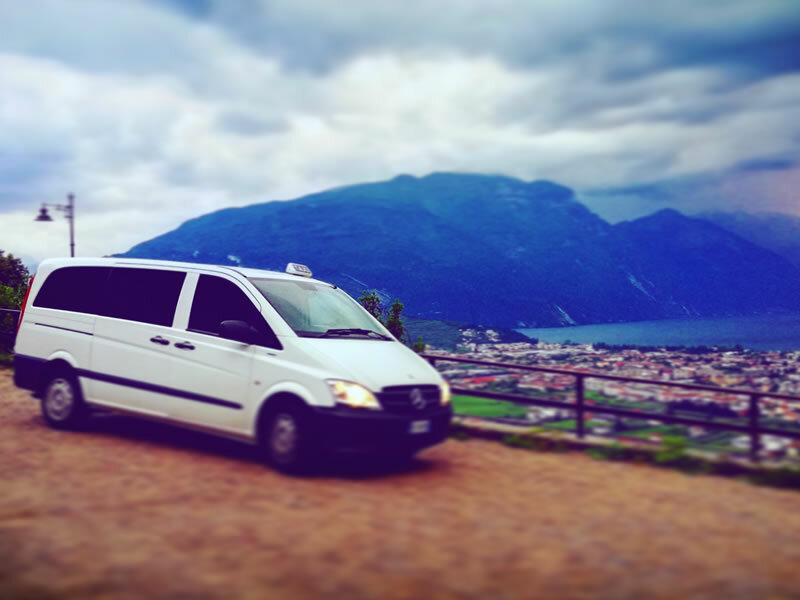 Choose Garda Trentino Taxi !! We guarantee daily availability at any time of the day. Holidays included. Do not hesitate to contact us or write us a message! No unwelcome surprises. No ad hoc inflated prices. Precise estimates and in line with the municipal rate card. We have no limits or boundaries. You tell us where you have to go, and we bring you! 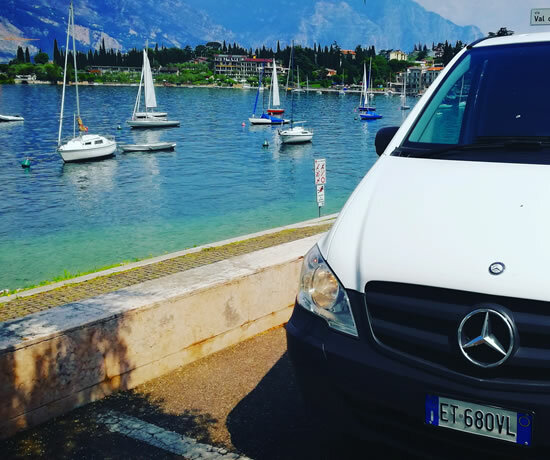 We provide a transfer service to the main airports in the North: Verona, Bergamo, Venice, Milan Linate and Milan Malpensa, Munich, Innsbruck. Load your luggage on our bus and in a moment you will be escorted to the train station you want. Evenings with friends ... without worries! Bachelor party? Hen party? Dinners with friends or relatives? Don't risk the license, don't risk high fines. Call us and we'll take you where you want. 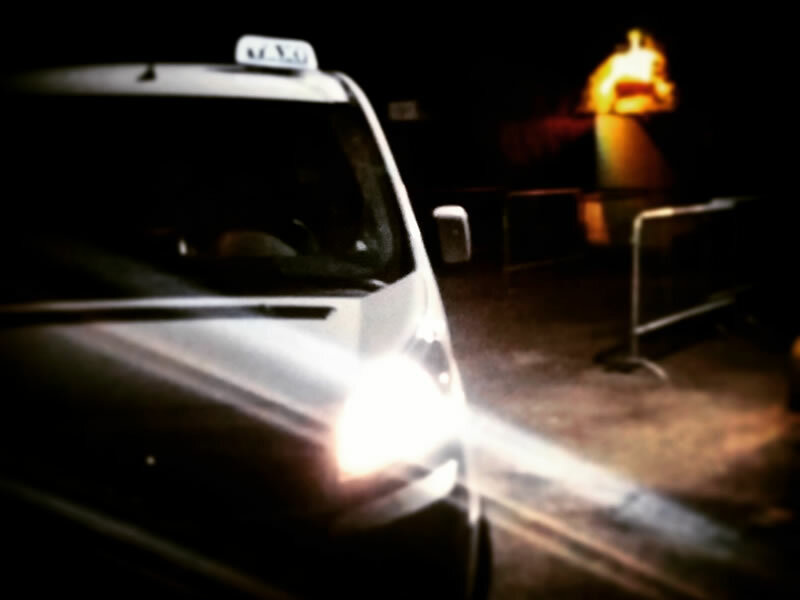 Thanks to our eight-seat minibus taxis, you will have the opportunity to go to concerts or events. Travel with us in complete safety, without thinking about transport. Mountain bike or city bike transport service for groups, with approved trolley. Professionality, Quality, Efficiency, Timeliness, Seriousness and Discretion. These are the values ​​on which our service is based, always aimed at satisfying every single customer need. Comfort is security, and is offered with cars of class and prestige, as well as with a staff of professionally qualified people. Our rates are clear, clear and honest. 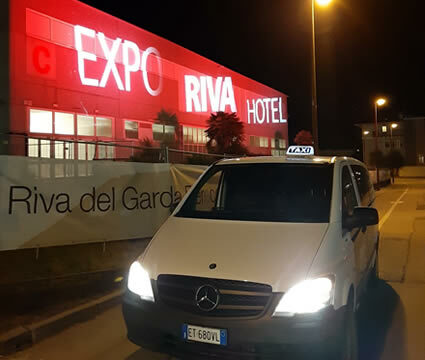 Our Taxi service to and from Rovereto, Trento, and neighboring cities, is discreet, serious and professional. 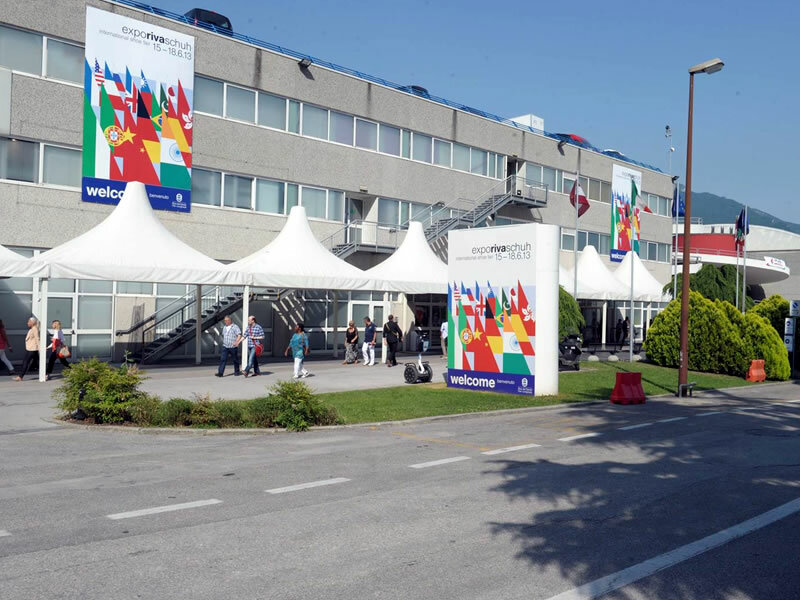 Persone con le quali è un piacere collaborare! Impeccable service! Punctual, precise, clean. I highly recommend it. Greetings from China! Best taxi service in town, thanx for your help! Unforgettable evening for my bachelor party. Thanks to Manolo for his immense patience! What happens in the Lake Garda area? During the two long weekends of 27/28/29 July and 3/4/5 August 2018 Rock Master Festival presents an intense and rich program of competitions and events in the name of great climbing. 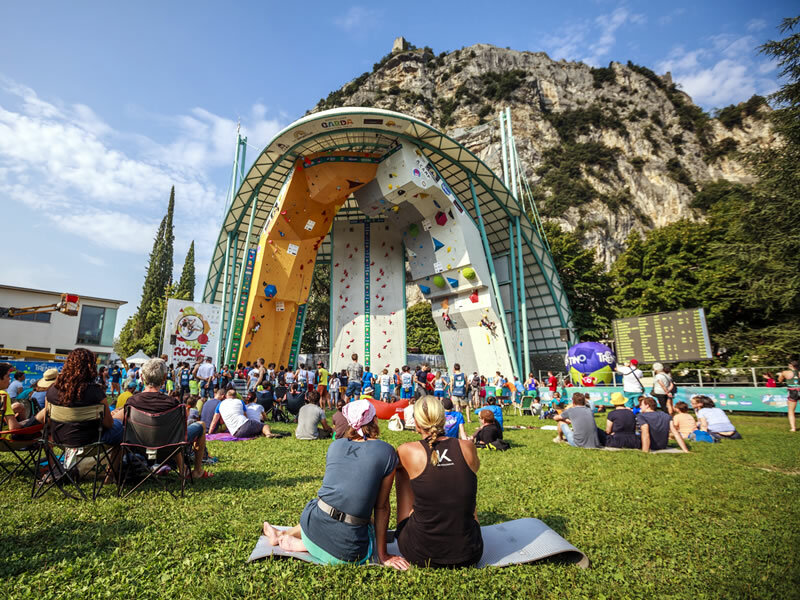 Two long weekends that will see the whole world climbing community converge in Arco, from the young under 14 champions, to the stars of the World Cup, to the top ten of the Rock Master. A succession of initiatives that encompass the spirit of Christmas. 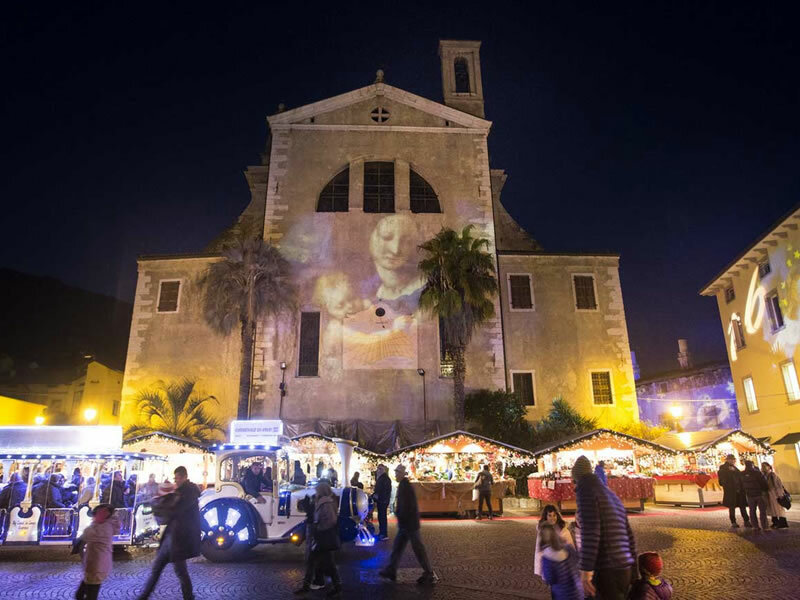 At Arco Christmas Markets you will find a large program dedicated to all ages. The joy of Christmas day by day. 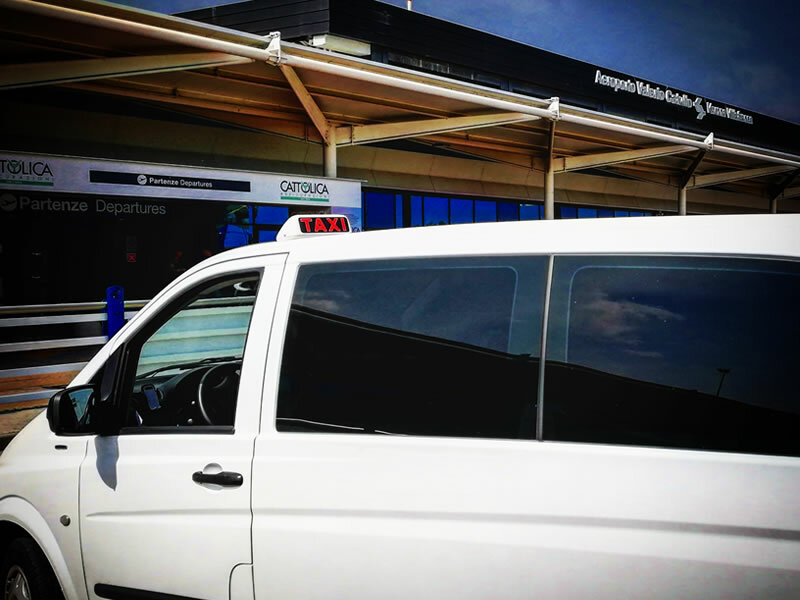 Do you need a transfer to the airport, train station or any particular city? 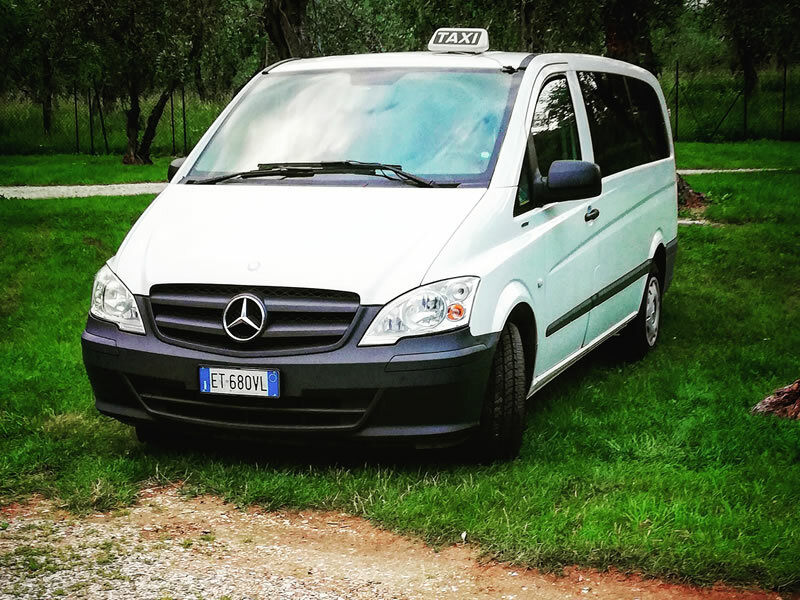 Copyright 2019 Garda Trentino Taxi. All Rights Reserved.